Our restaurant and breakfast buffet is closed until next Winter season. Please call for opening dates! 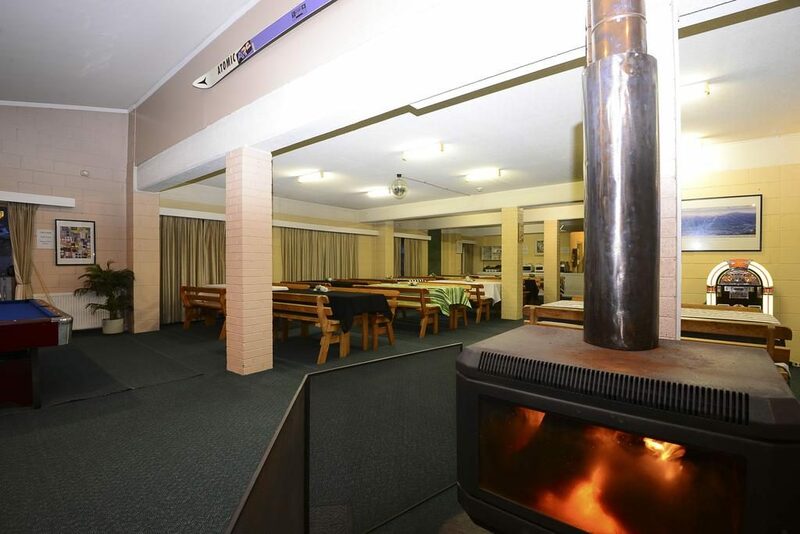 Until then, Jindabyne has plenty of great local cafes and restaurants on offer! Deluxe and Lake View rooms have a bar fridge and microwave, while budget rooms have a bar fridge. Hey, DON’T COOK! We have it covered! Drop into our house restaurant (guests only) for a hot and hearty meal, with something to please everyone. Peak Winter months only- daily from 5pm to 8:30pm.